What is Convert Technology’s Plato Class A? Answer: it’s a wonderfully versatile single box solution for those that want to play music (and, to a lesser degree, movies) to a high standard without having stacks of electronics littering the room. It will stream files from an on-board 2TB drive or from a NAS device on the same network, as well as accept inputs from a range of digital and analogue sources, including a record player. Yes, this digital Swiss Army Knife also has an adjustable phono stage. The built-in power amplifier means that all you need to get going is a pair of speakers and a home network. 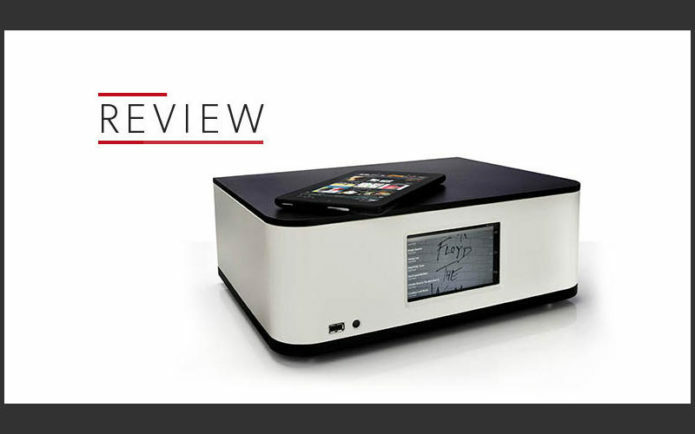 As far as grown-up hi-fi goes this is about as neat and flexible a solution as we’ve come across.